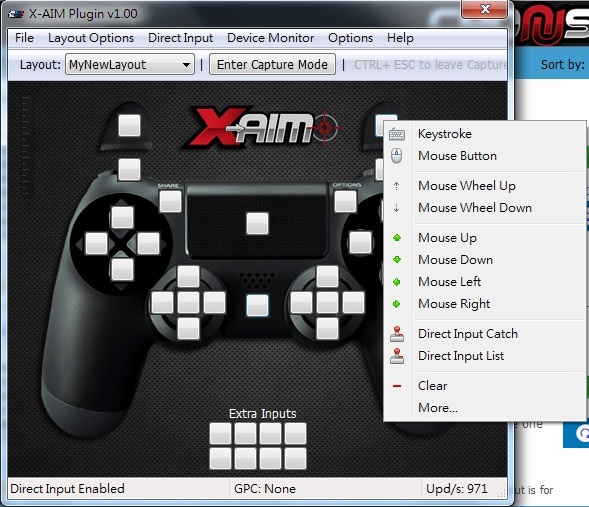 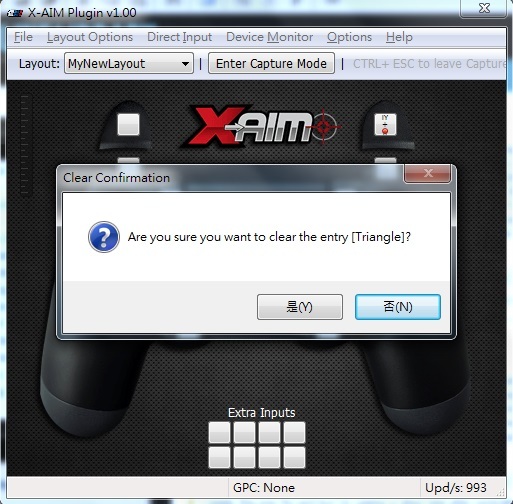 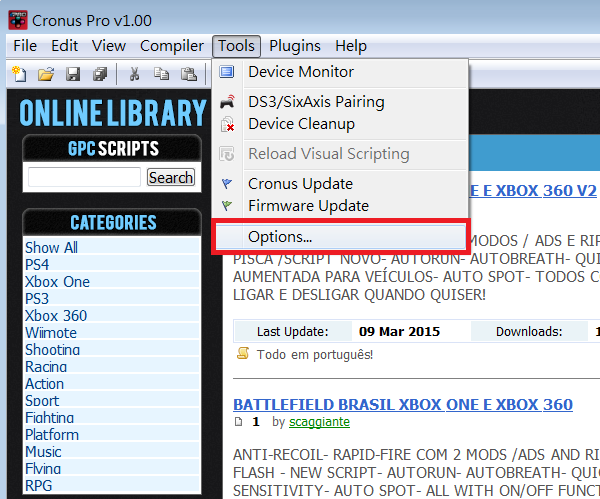 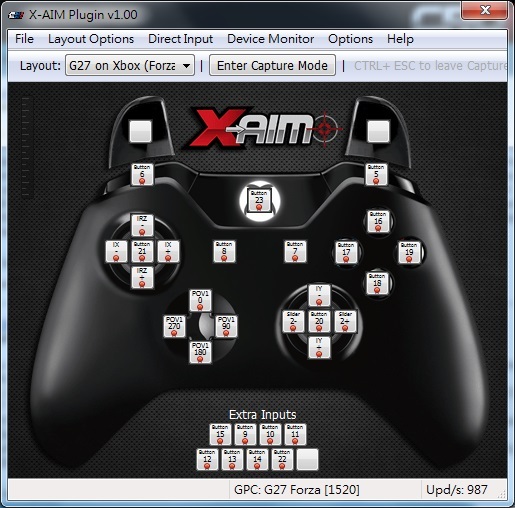 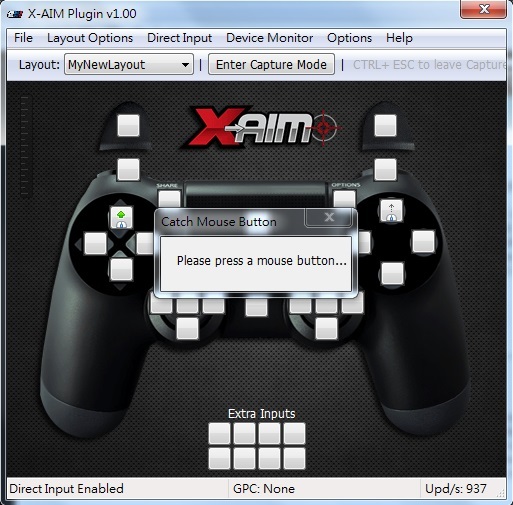 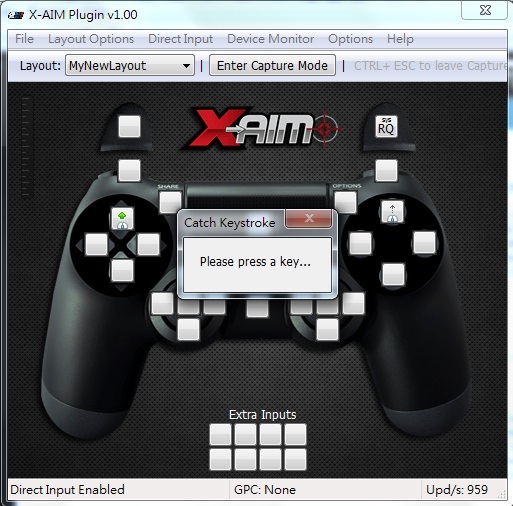 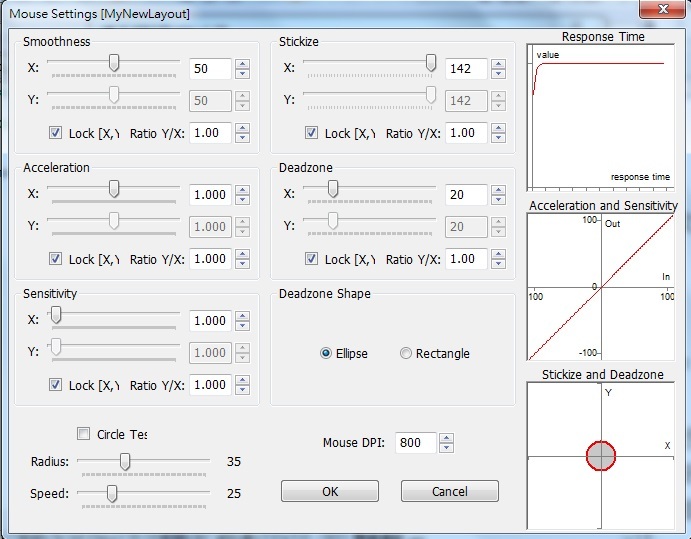 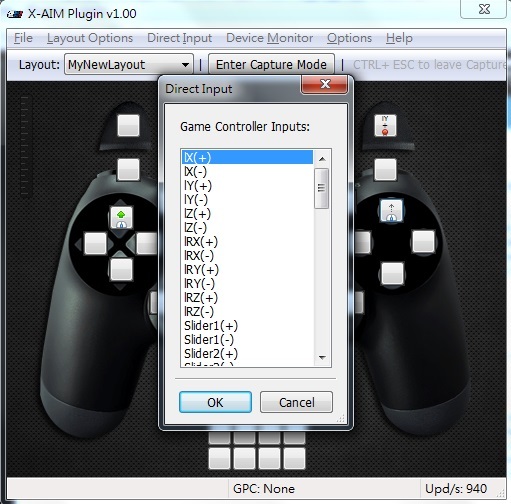 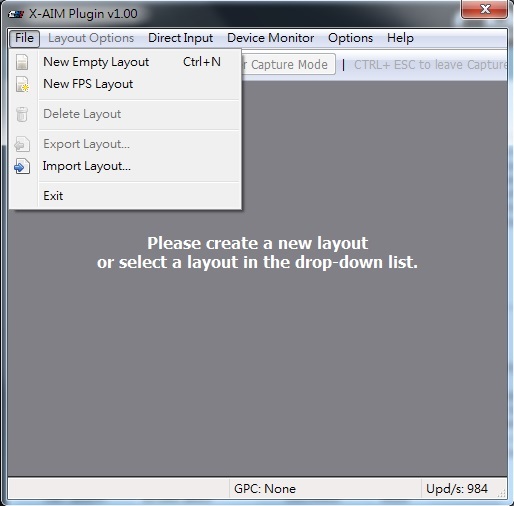 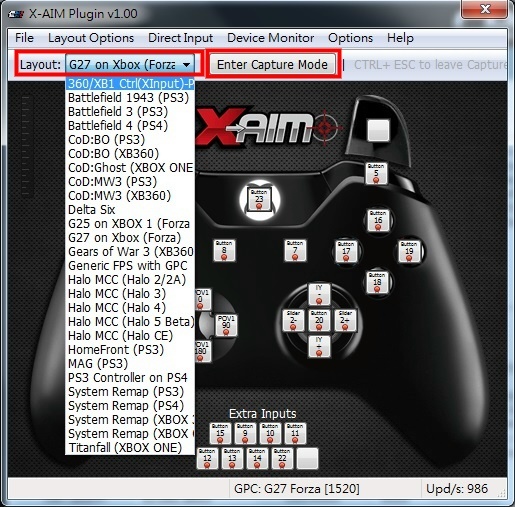 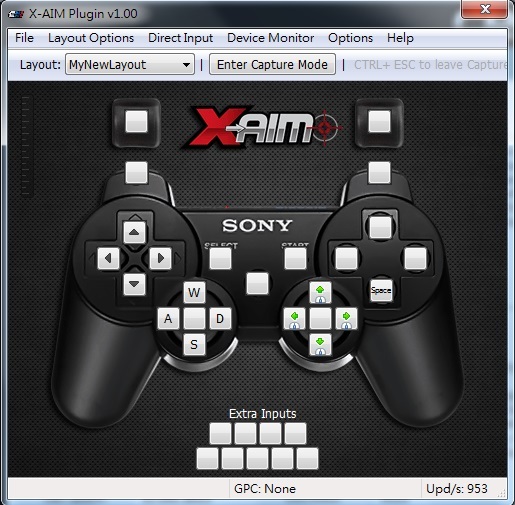 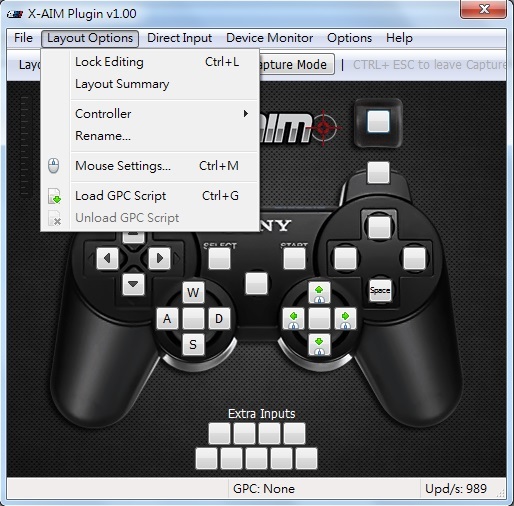 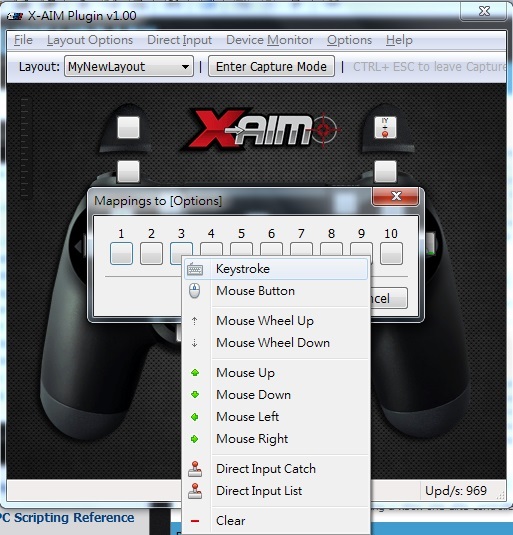 介紹 X-AIM - Other Tools & Plugins 讨论 - cronusmax - Powered by Discuz! 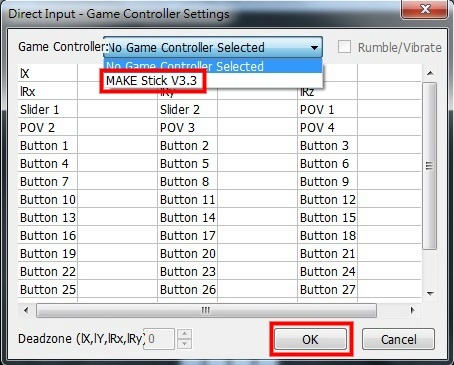 (1. 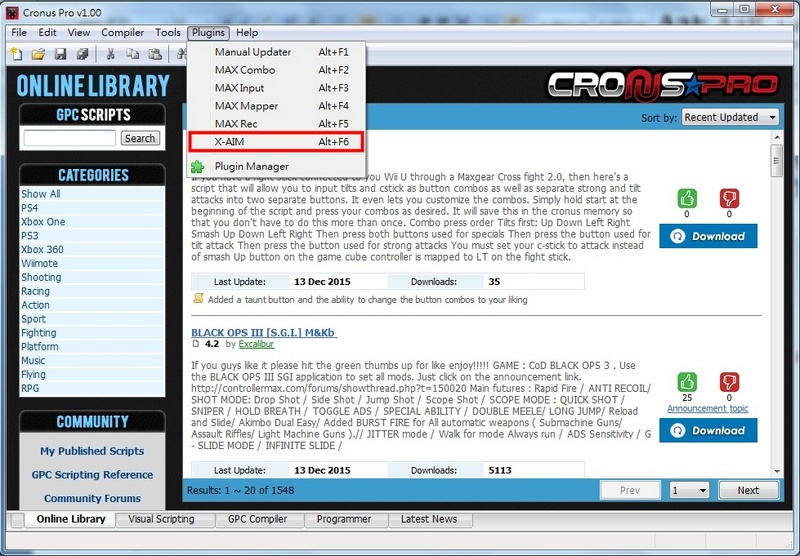 )Lock Editing: 这选项点选之后前面会显示打勾，打勾状态玩家就不能更改任何按键设定，要取消锁定, 只需再点选Lock Editing一次, 前方打勾会取消. 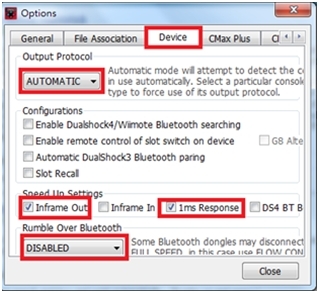 4.Direct Input: 当使用有支援Directinput的控制器或方向盘时,可使用Direct Input选项来设定控制器或方向盘上的按键或转盘对应至手柄,但前提是这些控制器或方向盘必须先接上PC, 同时驱动程式必需安装完成可于PC上辨识出来. 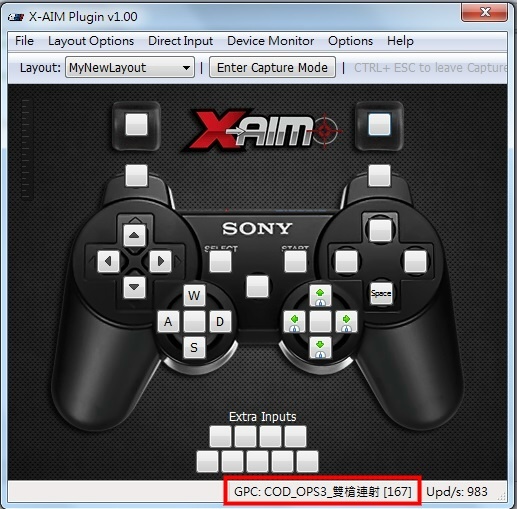 GMT+8, 2019-4-19 15:25 , Processed in 0.074766 second(s), 23 queries .